Pas déçu de la robe, j'aurais aimé la couleur un peu plus flash! Excellent purchase, better in real life. faultless!!!! 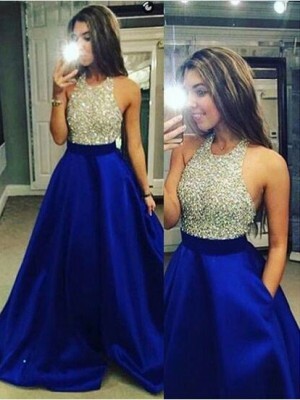 Das Kleid war genau so wie es online auf dem Bild gezeigt wurde. Es passte dank der Massanfertigung perfekt. Die riesige Farbauswahl ermöglichte eine individuelle Farbe zu wählen. 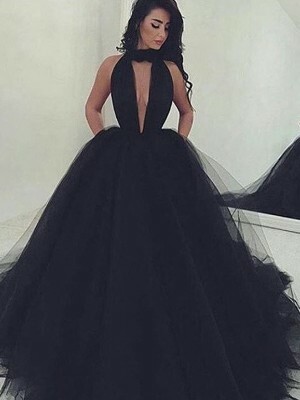 i was looking for the perfect dress for my sister wedding in the summer and i just found it .i like's the dress very much it have the perfect shape for my body ,it is beautiful. 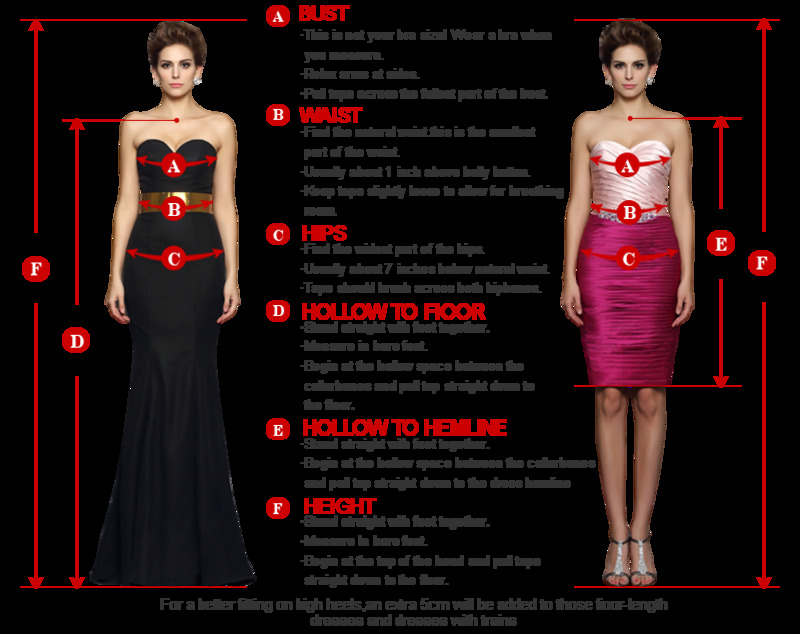 Could you get a tailor to add straps to this dress? 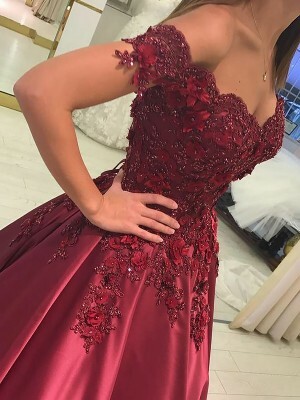 I am a Plus Size and wonder whether this is suitable as bridesmaid dress or not? Dark green is gorgeous and it fits great!